tsukemen Archives - All Chucked Up! 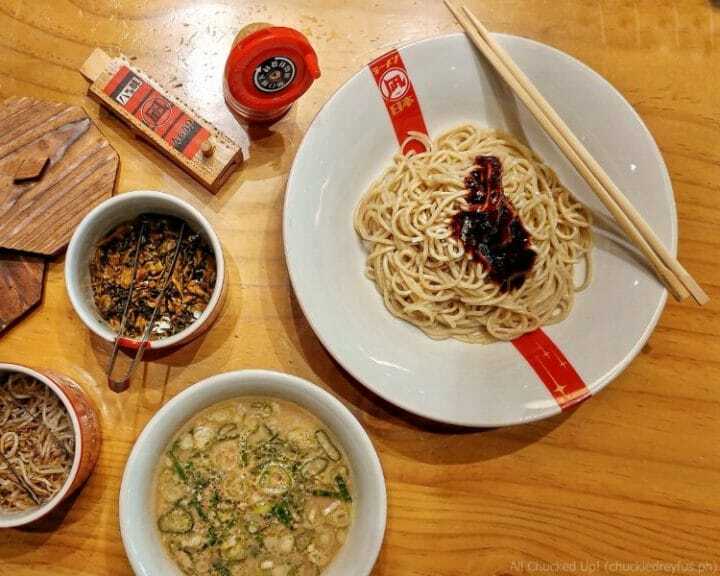 I love ramen. It’s hearty, filling and oh so flavorful. It happens to be one of a very few noodle dishes I actually enjoy eating apart from Spaghetti. 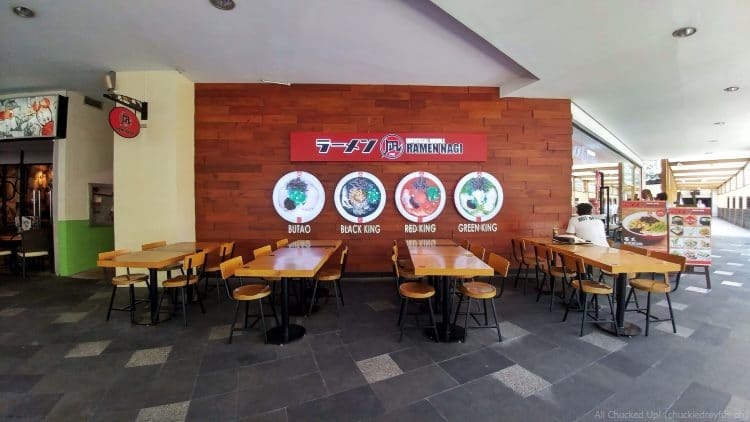 That being said, it didn’t take a lot of convincing for me to agree to drop by the Greenbelt 3 branch of Ramen Nagi to try out their new dishes just recently. And after trying out these new gastronomic creations, I was happily satisfied. 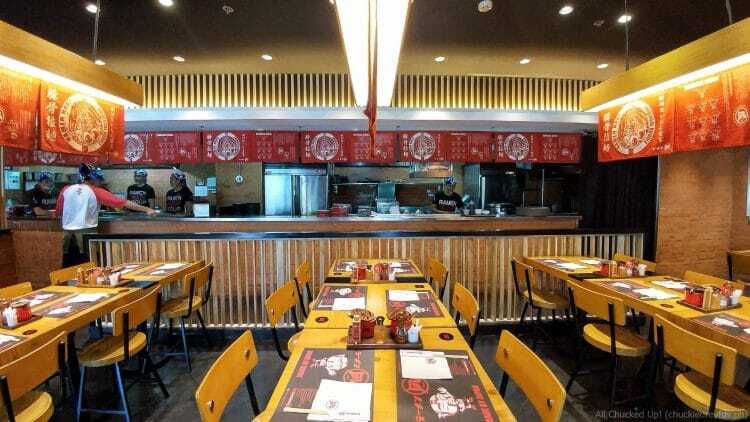 Ramen Nagi is currently offering deliciously new specialties – the Tsukemen and Tonkatsu-Men – that are guaranteed to make you fall in love with ramen all over again.